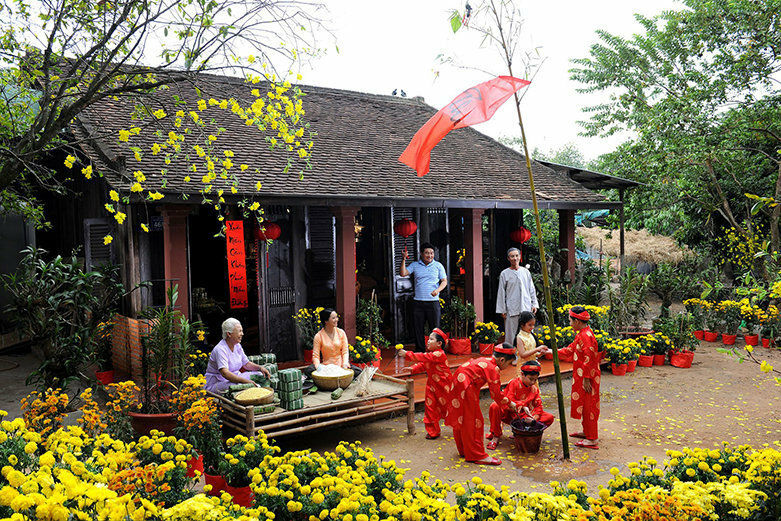 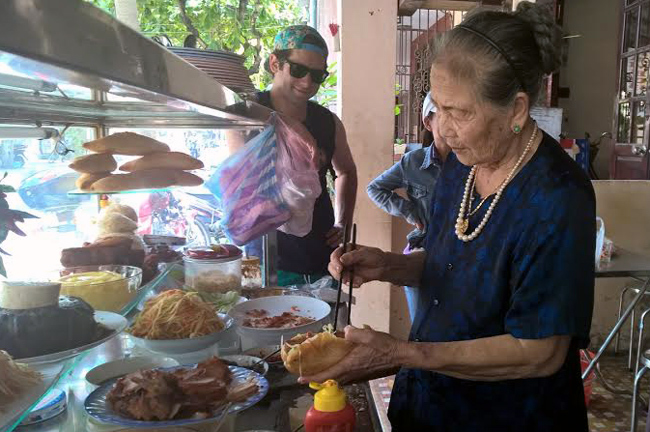 In Hoi An Ancient Town, the bread has been adapted by inhabitants to suit the local taste and become must-try food for tourists, along with cao lầu (noodles with roasted pork) and hoành thánh (wonton). 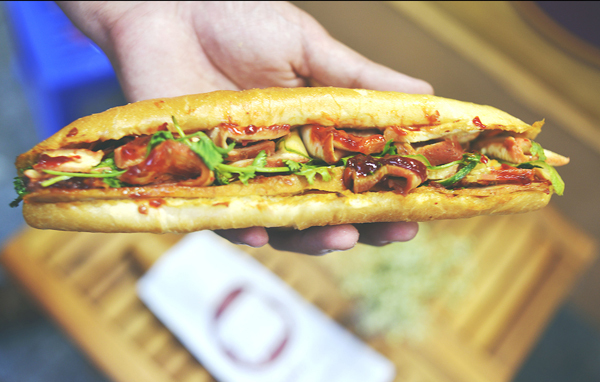 While thịt nguội (cured pork cold cuts) are mainly used to fill in the bread in other places, it is filled with xá xíu (char siu, known as Chinese barbecue pork), xíu mại (meatballs), chả lụa (ham) and a mixture of grilled beef and pork in the former port city. 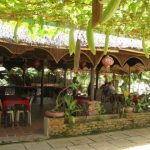 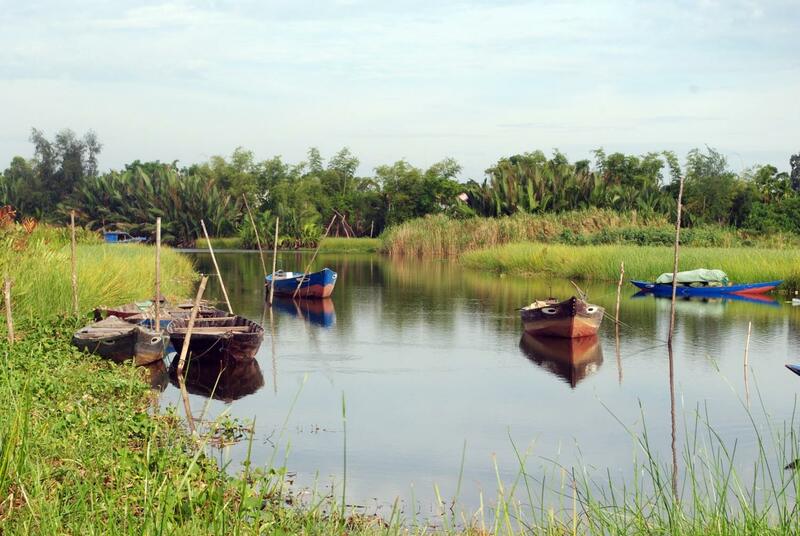 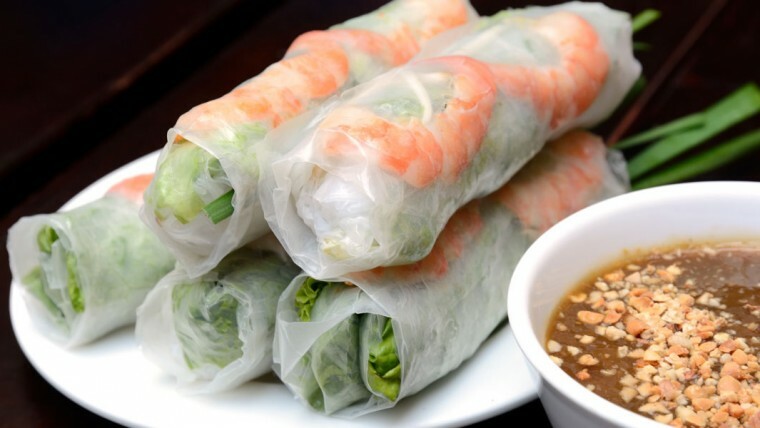 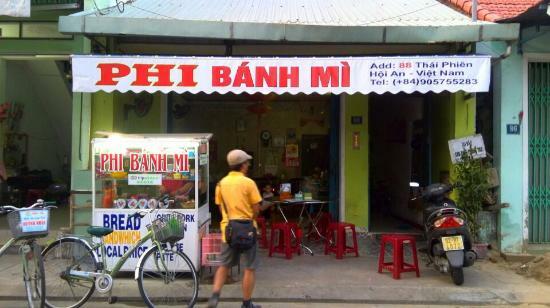 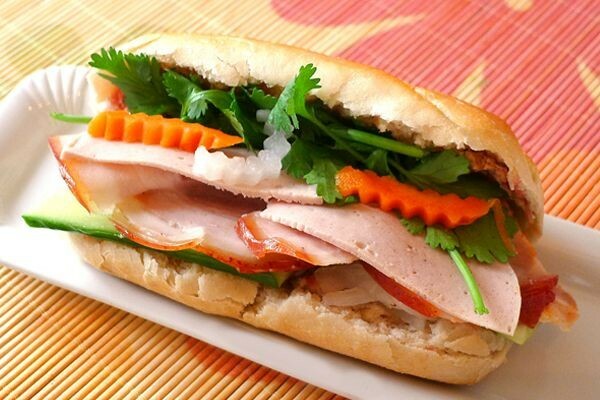 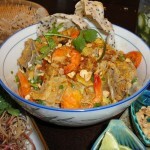 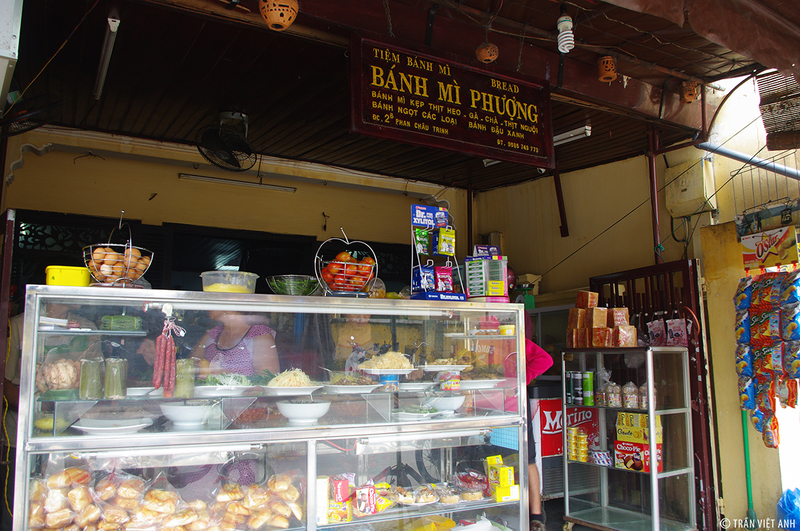 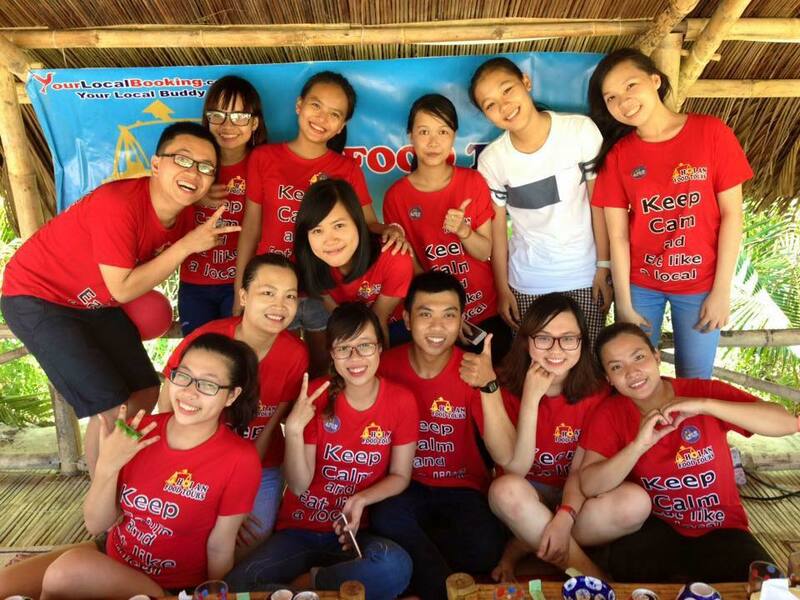 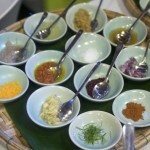 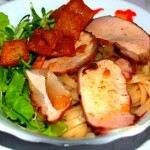 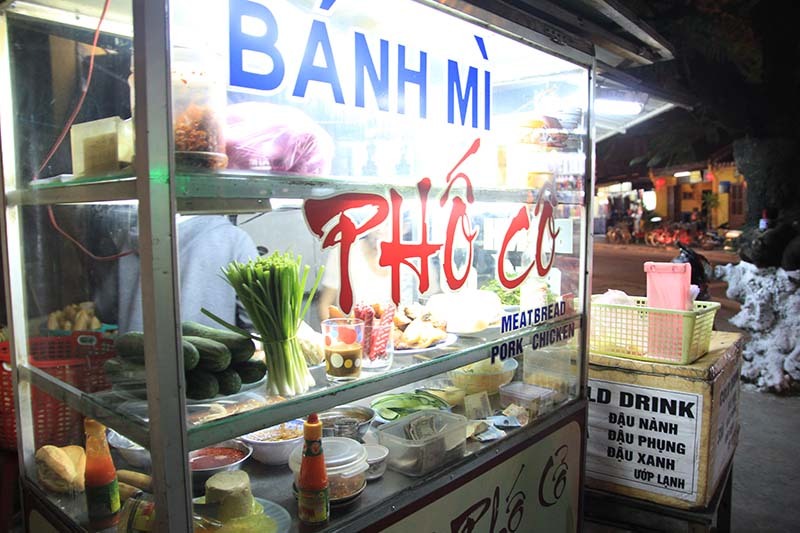 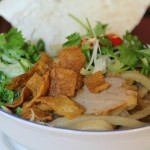 In addition, the sauce makes the difference between the bread in Hoi An and in other areas. 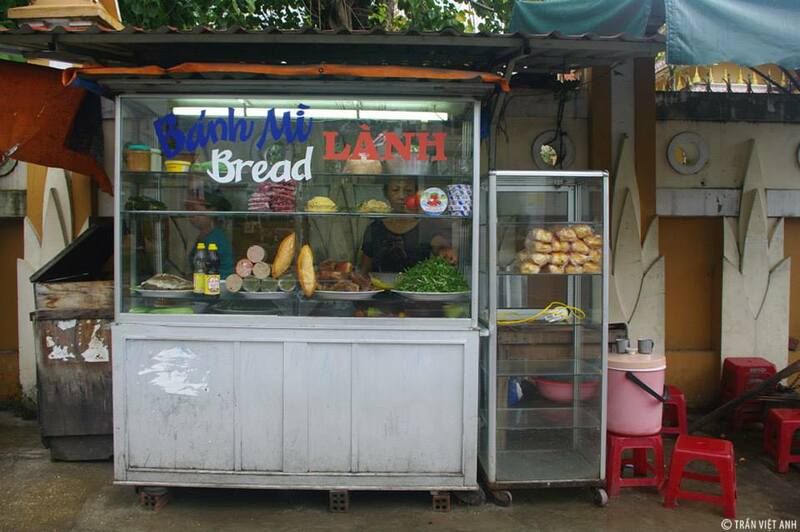 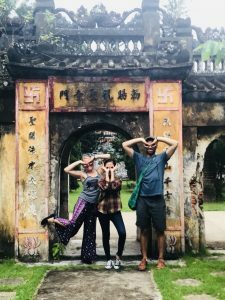 This is why tourists always call it bánh mỳ Hội An (Hoi An bread).